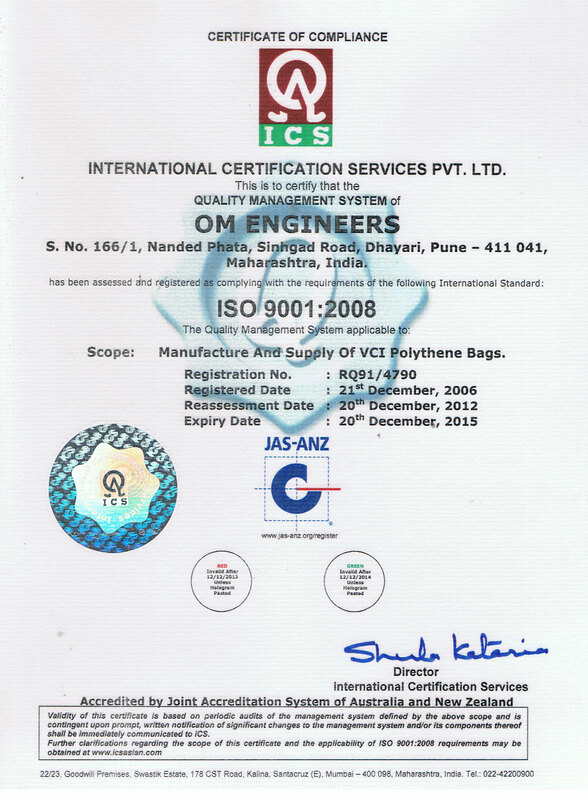 Om Engineers, since its conception, has been a market leader in world class packaging LDPE films like Antirust (VCI), Antistatic and 100% biodegradable plastic. We offer a large variety of other products like Biodegradable rust remover liquids, alkaline degreaser liquids and antistatic floor cleaning liquids. 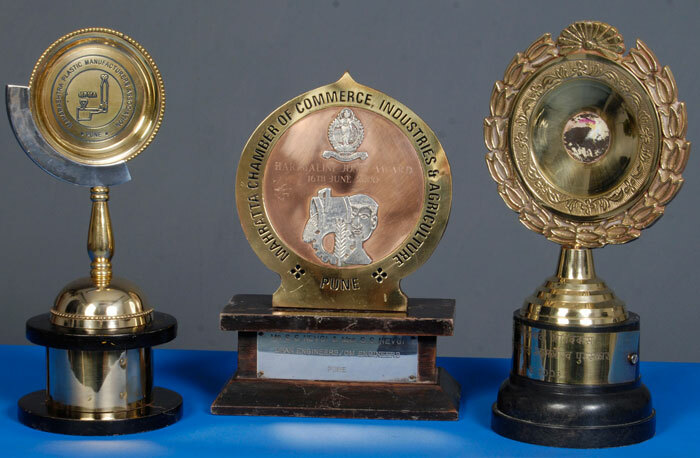 All our products corroborate to a variety of international standards and have been tested successfully at renowned labs like ARAI, NCL, Indian Institute of packaging and Technical Institute etc. 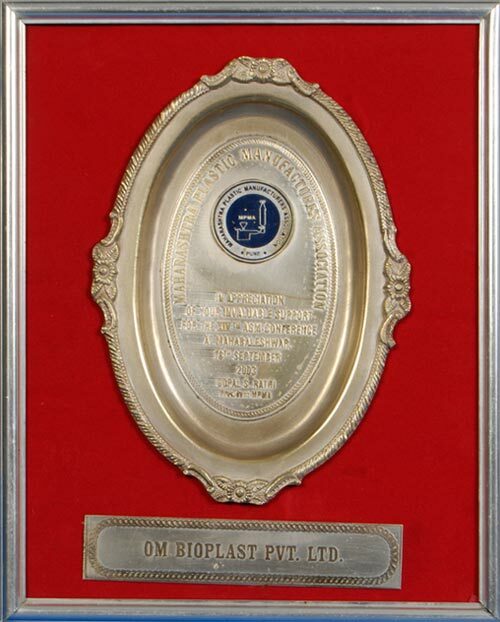 Our sophisticated plant delivers products with best performance and lowest cost in Indian as well as International Market.